We all want chiseled arms, strong legs, and glutes that pop — but what about your lower back muscles? Ripped abs are great for showing off, but the humble erector spinae, quadratus lumborum, and psoas major form an often forgotten group that is every bit as essential to a strong core. “Your back musculature should complement the strength of your [front], neither one being stronger than the other,” says Stacey Gilmore, a physical therapist and yoga instructor in Austin, Texas. The primary job of the core is to support and stabilize your spine, so “it’s a balance to develop a strong foundation, front to back,” she says. That’s why we’ve colleted some of the best lower back exercises to strengthen the lower back. 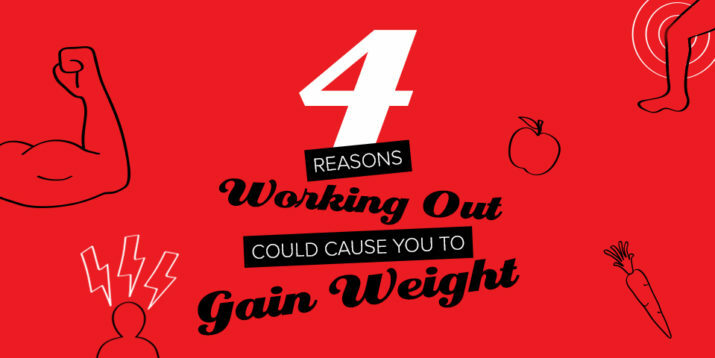 But before you work these into your weekly routine, it’s instructive to know a little bit about the muscles you’ll be working. The aforementioned erector spinae are long, thin muscles that run along the sides of your spine from the base of your skull to your pelvis, and are responsible for the extension of your spine. (When lying on your belly, this is the muscle that you use to lift your chest off the floor.) They’re also involved in side-to-side rotation, and contribute to the mechanical stability of your spine. Your quadratus lumborum, or QL, connects the bottom of your rib cage to the top of your pelvis on each side of your spine. The QL assists your erector spinae in lumbar extension, lateral flexion, and overall spinal stability. Your psoas major muscles originate on either side of your lumbar vertebrae and cross over your hip joints before attaching to the top of your femurs. They effectively link the top and bottom halves of your body, providing hip flexion and lateral rotation, as well as lumbar stabilization. Why Is Lower Back Strength Important? Any time you bend over, lift a heavy object, or perform any other action that takes your spine out of its optimal neutral alignment (think of the nice “S-Curve” in most anatomical images), your lower back muscles kick into gear to help keep it stable. If those muscles are strong, they can perform their jobs effectively, minimizing the stress on your spine. But if they’re weak and/or overworked (as might be the case if you sit hunched over a computer all day), then they likely won’t give your spine the support it needs, increasing your risk of developing back pain. Consider adding one or two of these lower back exercises to your workouts two to three times a week. Benefits: This basic floor move targets the muscles linking the upper and lower body, strengthening the erector spinae and QL. It also works your upper back, shoulders, glutes, and hamstrings. Lie facedown on the floor with your legs straight and your arms extended ahead of you. Squeeze your glutes and lift your arms and legs a few inches off the floor. Raise your right arm and left leg toward the ceiling. Lower them as you raise your left arm and right leg toward the ceiling. Benefits: This trio of moves keeps your spine in extension for an extended period of time, strengthening posterior muscles from your neck to your knees. Continue alternating for 15 seconds, and then transition to the flutter. Move your arms to the sides of your body, palms facing each other behind your back. Keeping your chest and legs elevated, pulse your palms toward each other as you alternately cross one ankle over the other. Continue for 15 seconds, and then transition the bad attitude. Stack your hands under your forehead (palms down), press your heels together, and bend and separate your knees. Keeping your forehead pressed against your hands, and your chest and legs elevated, pulse your feet toward the ceiling. Benefits: In addition to strengthening the muscles of your core, this exercise will help build and reinforce movement patterns that enhance stability and reduce spinal stress. Get on all fours, with your hands underneath your shoulders and your knees bent 90 degrees under your hips. Keeping your back flat and your core engaged, simultaneously extend your right arm ahead of you and your left leg behind you. Hold for 10 seconds, and return to tabletop position. Repeating with your left arm and right leg. Benefits: A resistance band boosts the challenge of this classic floor exercise, increasing the muscle engagement and tension not only in your core, but also throughout your posterior chain, which includes the muscles of the lower back. Equipment: Resistance band with handles. Wrap a resistance band securely around both feet, and lie facedown holding the handles beside your shoulders. Your heels should touch, with your toes turned out, and the band should run along the outsides of your legs. Keeping your legs straight and your core engaged, simultaneously extend your arms in front of you as you lift your chest and legs off the floor. Benefits: This exercise targets your glutes and hamstrings, but also engages muscles throughout your core to hold you steady. Lie faceup with your hands on opposite shoulders, your knees bent, and your feet flat on the floor. Keeping your core braced, squeeze your glutes and lift your hips toward the ceiling until your body is straight from knees to shoulders. 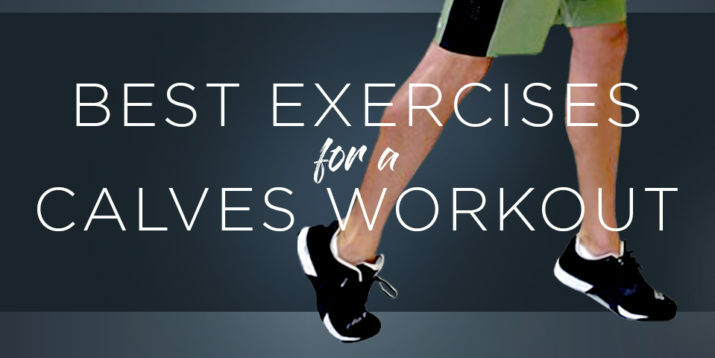 Benefits: This full-body exercise uses your glutes as the primary movers, but you’ll feel your lower back muscles engage as you rely on your core to keep you stable. Sit on the floor with your knees bent, feet flat, and palms on the floor about a foot behind your hips. This is the starting position. Keeping your arms straight and your head aligned with your spine, press down through your palms and feet as you lift your hips toward the ceiling. Your body should form a straight line from your knees to your shoulders. Benefits: Limiting movement to your lower body in this exercise allows you to focus on strengthening your QL, glutes, and erector spinae as you raise your legs as high as possible. Lie facedown with your feet wider than your hips, and your arms extended ahead of you, holding a sandbag or dumbbell as a counterweight. This is your starting position. Bend your knees slightly, and try to raise your quads off of the floor. Keeping your legs elevated, tap your heels together, and reverse the move to return to the starting position. Benefits: The combination of extending and contracting your arms and legs helps you to engage all of the muscles along your posterior chain, including your erector spinae, QL, lats, rear delts, glutes, and hamstrings. Lie facedown with your legs straight and your palms on the floor beside your shoulders. This is your starting position. Squeeze your glutes, and raise your chest and legs off the floor as you extend your arms ahead of you. Simultaneously bend your knees and cross your ankles, as you draw your elbows back toward your hips. Straighten your legs and arms, and return to the starting position to complete one rep.
Benefits: As you raise you legs and sweep your arms back during this move, you’ll feel all the muscles along your posterior chain engage. Lie facedown with your legs straight and your arms extended in front of you. Your feet should be hip- to shoulder-width apart. Squeeze your glutes, and lift your chest and legs off of the floor. Sweep your arms back until your fingertips are pointing toward your feet. Pause, and then sweep your arms straight ahead of you. Benefits: This standing exercise strengthens your hamstrings and all of the muscles in your posterior chain, including your erector spinae, which act as stabilizers. Stand with your feet hip-width apart and and place your fingertips gently behind your ears. Keeping your back flat and core braced, push your hips back, and lower your torso until it is nearly parallel to the ground.